Crimson Cup will reveal secrets to creating a successful coffee shop business plan at a live webinar from 3 p.m. to 4 p.m. EDT, Wednesday, September 19. Anyone who owns or is thinking about opening a coffee shop is invited to register below. Dave Hickey, owner of The Coffee Potter in Long Valley, New Jersey, will discuss best practices in running a coffee shop and how writing a business plan put his shop on the road to success. GET THE SCOOP ON OUR NEXT WEBINAR! 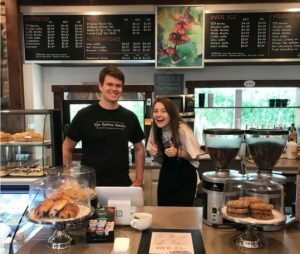 Opened in March 2017, the Coffee Potter was named “One of America’s Best Drive-Thru Restaurants” by MSN.com. Hickey learned how to open a coffee shop through Crimson Cup’s 7 Steps to Success coffee shop franchise alternative program. 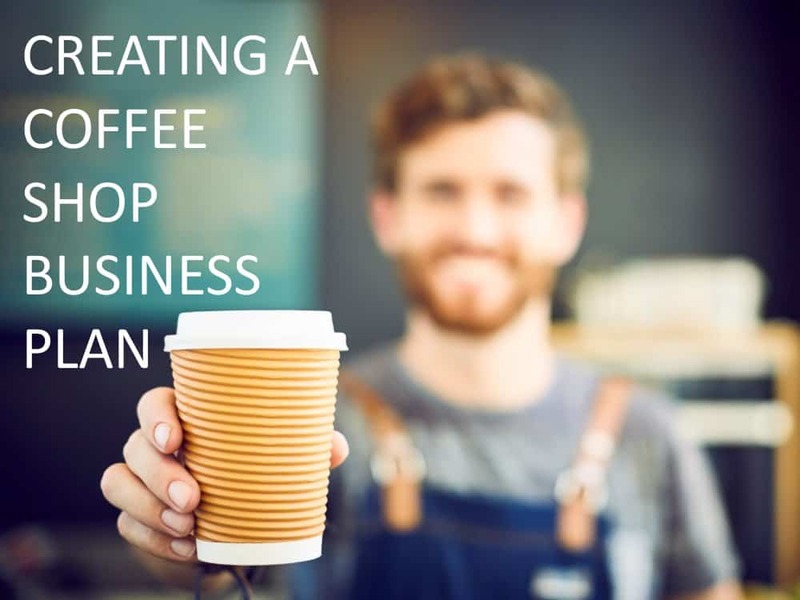 The 7 Steps program is based on Ubert’s book, Seven Steps to Success in the Specialty Coffee Industry, which includes a template for creating a coffee shop business plan.